Today we had guests, reviewers from EscapeRoom Tips. 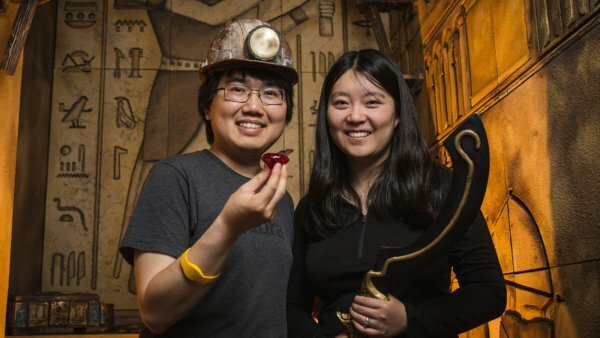 They placed us on the 2nd and the 3rd place on their list of the best escape rooms in LA. Our guests successfully solved all of the ancient tomb’s puzzles and reached the Red Giant. And now we are on the 1st place! Check the full article on EscapeRoom Tips website.